The hard truth about keeping your ride in good shape these days is really about having some good knowledge or some idea about how your car really works. Of course, you can rely on your trustworthy mechanic but I can bet you my last dollar that not everyone out there really bothers about your problems, especially if the issue is intermittent. 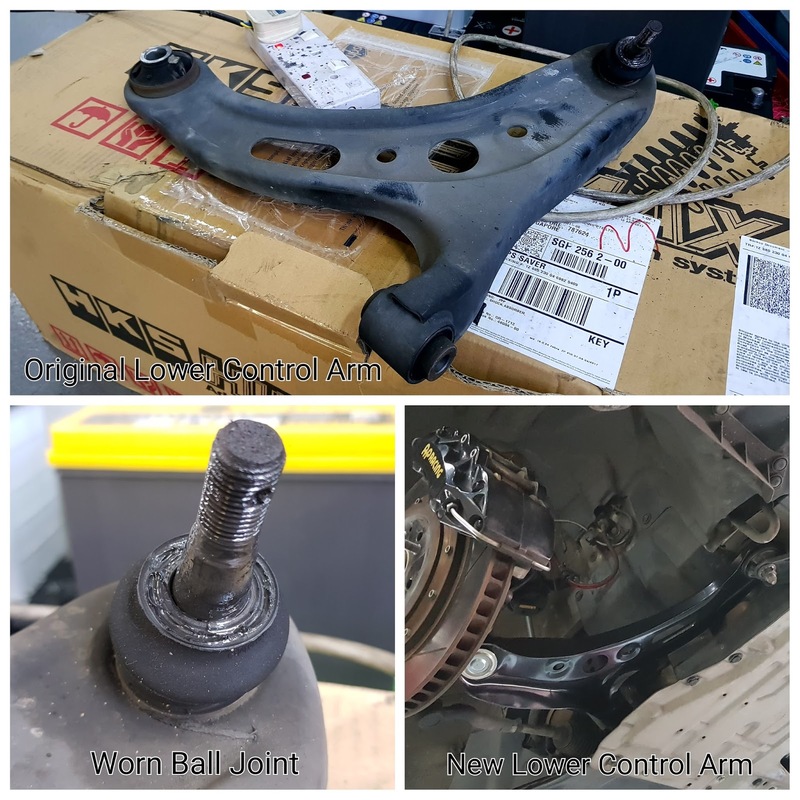 In the interest of sharing, I will articulate how you can validate a worn ball joint behind the wheel before you head down to the workshop to have it resolved. While there are ways and means of visual inspections and some physical checks, my intent is to enlighten the average driver so that one is not required to get your hands dirty by jacking up your ride and doing all sorts of crazy things only to hurt yourself. Do leave that to the professionals if you have absolutely no clue. When ball joints get worn, they usually produce a 'clunk' noise when there is an upward movement. Noise would be the first of all indicators. The best way to validate this would be to drive over a speed bump in the parking lot with your steering turned halfway into a certain direction. This would subject the ball joints to some flexing while the up and down motion of the suspension as you cross the speed bump would allow the ball joint to 'clunk' up and down. 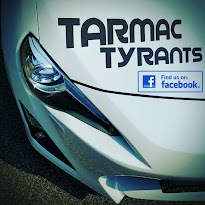 Behind the wheel, you would experience a 'knocking' sound that can be obviously felt at the floorboard and sometimes even at the steering wheel. Depending on the state of the wear, you may even be able to feel and hear the 'clunk' as you hit the brakes while your steering is at full lock in either direction at slow speeds. Now when ball joints of control arms (and for that matter tie rods) are worn, the affected wheel usually has some level of "free play" at the 12 and 6 o'clock axis of the wheel. At high speeds while negotiating a corner, this little "free play" can be felt behind the wheel, resulting in an unexpected directional pull or a sudden uncontrolled motion in one particular direction. While this is relatively insignificant at lower speeds, it can be dangerous at higher speeds simply because this effect is unpredictable and may happen when you least expect it, putting you at risk of losing control, particularly over uneven road surfaces. Now here's the downside about the replacement. Not all ball joints can be replaced because not every manufacturer or stockist have these ball joints in stock. Lack of a better word, you would be forced to replace the entire control arm. However, if you are lucky enough to locate a new ball joint and have a ball joint press at hand, that would save you a fortune. Unfortunately for me, a new lower control arm cost me S$400 to replace after sourcing the part from the local Subaru dealer.